Open 8am – 6pm, Monday – Friday. 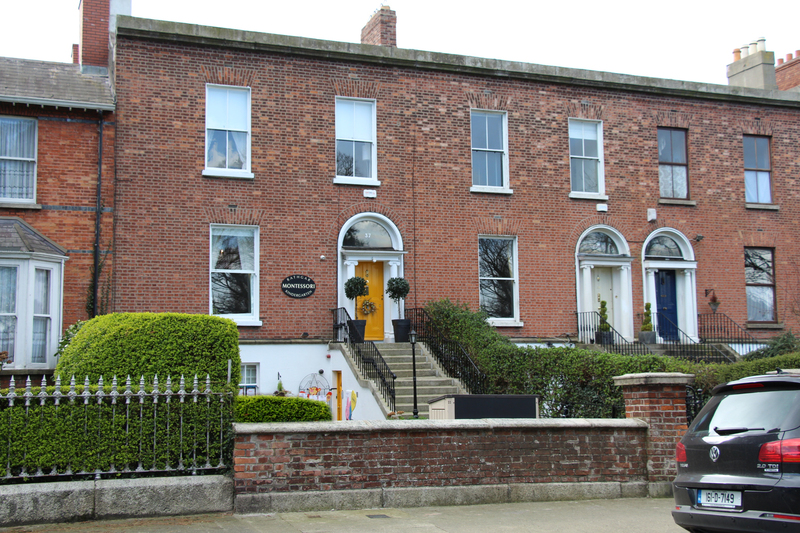 Rathgar Montessori has a long-lasting, successful tradition. We were established in Kenilworth Square in 1987. Our experienced qualified Montessori teachers have created an environment that is caring stimulating and above all fun for your child. They approach both teaching and games with a kind & warm smile. 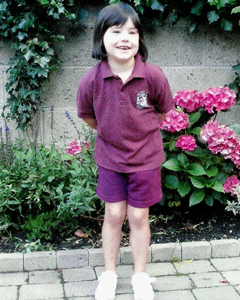 Michelle Steen received a diploma in 1985 at the London Montessori Centre (LMC London). Michelle also has a nursery nurse diploma as well as achieving a TEFL Diploma from the Grafton Tuition Centre. The LMC London merged with Saint Nicholas College London in 1998. This new merge formed The Montessori Centre International (MCI). 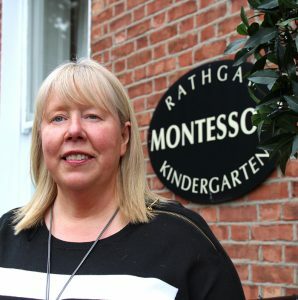 I have run Rathgar Montessori Kindergarten since September 1987. During this time I have always had a hands on approach, whether this is taking a class if a staff member is on holidays or joining the children for rugby and cricket in the park. I interact with the children in the school on a daily basis, joining the staff and the children for ballet, story time, art, French and cookery. Over the 30 years I have been very lucky to have had beautiful children and great staff pass through my school. I am proud and touched that to have had visits from past parents who make us one of their stops on return visits to Ireland. I am humbled by meeting now university students that speak of their happy childhood days in my school. Past pupils continue to return to us to do transition year work experience and teaching practice. I regard myself as being very lucky to have on staff for the past four years a past pupil as our rugby and cricket coach. 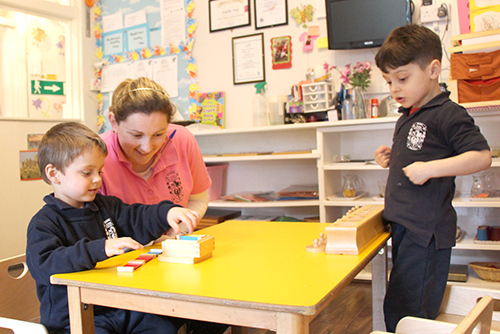 Rathgar Montessori Kindergarten has four classrooms offering Nursery care, Pre-Montessori and advanced Montessori. As well as a large outdoor play area. 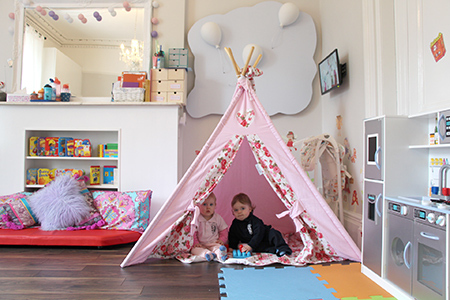 Children are divided by age and each room is quipped with a wide range of activities and resources that are in line with the educational development stage of your child. from 12 months up until school age. best educational and development start in life. 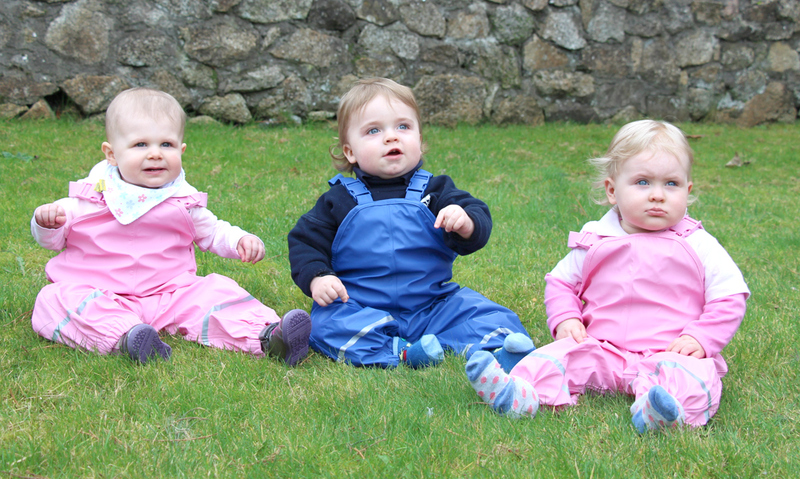 Our large outdoor play area is covered in artificial safety grass that allows use all year around. 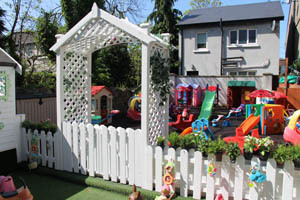 With a large range of outdoor play equipment children love their time in the Rathgar Montessori Garden. 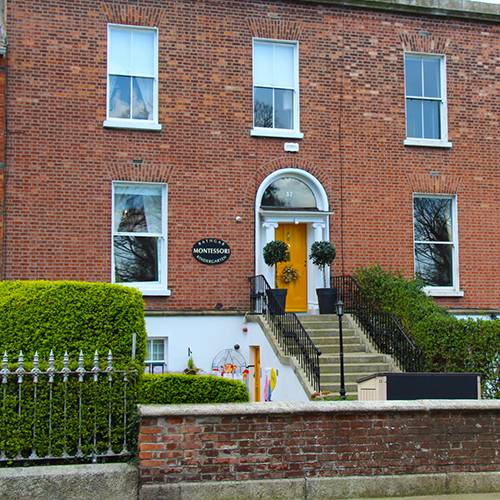 While being close to the city centre Rathgar Montessori has the benefit of having use of Kennelworth park which is opposite the school. 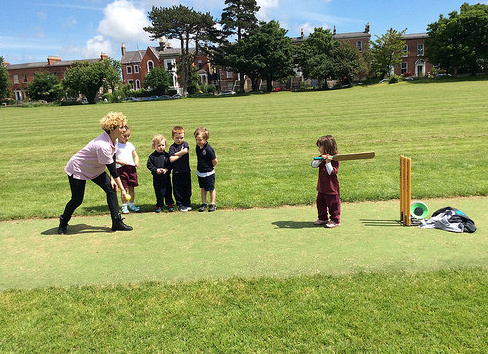 Here the children play rugby, cricket and a range of other sports on a regular basis. We serve a hot lunch for children everyday. It is prepared by professionals – a company called LITTLE DINNERS. The lunches are made with the freshest ingredients and no salt or preservatives are used. The meals are delivered and served to the children fresh. We do not freeze any of the meals and only use a cooker to reheat if need be. Our staff use a probe to ensure that your children receive a meal at the correct temperature. Our staff have completed the HACCP food training course. Maria Tecla Artemesia Montessori was an Italian physician and educator, a noted humanitarian best known for the philosophy of education that bears her name. Her educational method is in use today in public and private schools throughout the world. 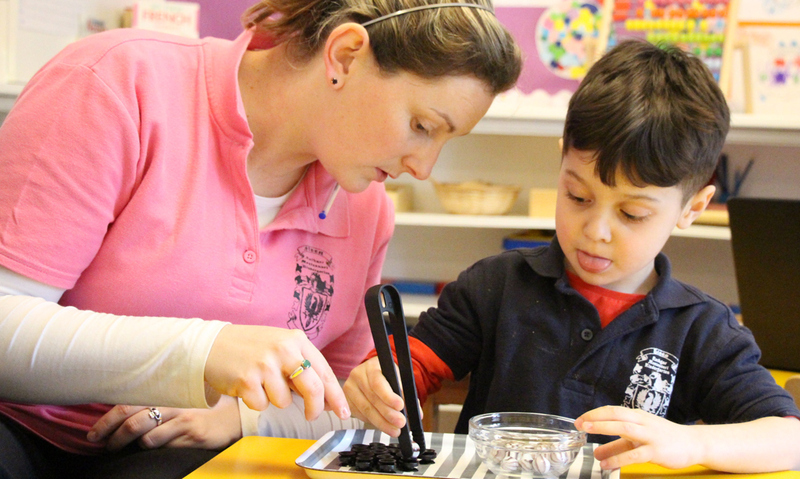 Montessori respects each child’s choice of research and work without pressure or bias. 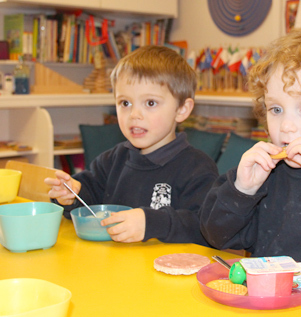 The aim of our school is to give children the best possible start to the most important school years. We want the children to be happy, and content to progress without pressure, and most importantly to enjoy their days at school as much as we do. The Montessori method offers a structured system that allows the children to develop at their own pace, using their own abilities under guidance of a trained Montessori Directress and the use of the specially designed Montessori materials. We like the children to be independent and to share. We want them to have freedom within structure and to learn how to take care of each other, to take care of the materials, and to learn from them.